The Science Fair program gives students the chance to explore “real world” science and engineering discovery through actual hands-on experience. Students will learn about the many exciting and emerging fields of science and engineering, while developing important life skills -- from reading, writing and math to communication, teamwork and design. All Massachusetts’ students in the 6, 7, and 8th grades are eligible to enter the statewide middle school science fair program through their schools/science department. 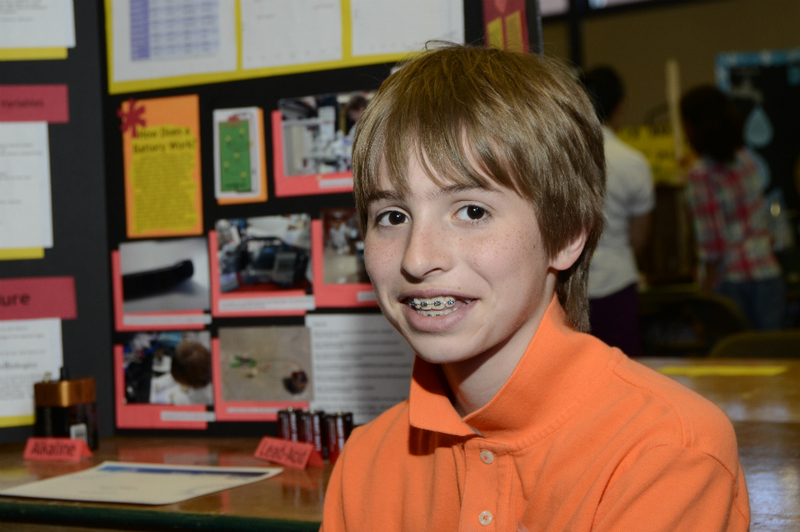 There are two ways to enter the State Middle School Science Fair.